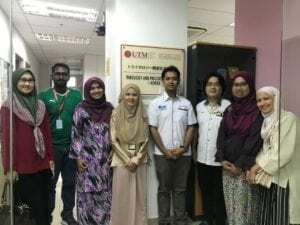 On the 26th of September 2018, TriPrem became the host of a continuance meet up with some researches from UTeM. Several interesting topics were discussed during that day. 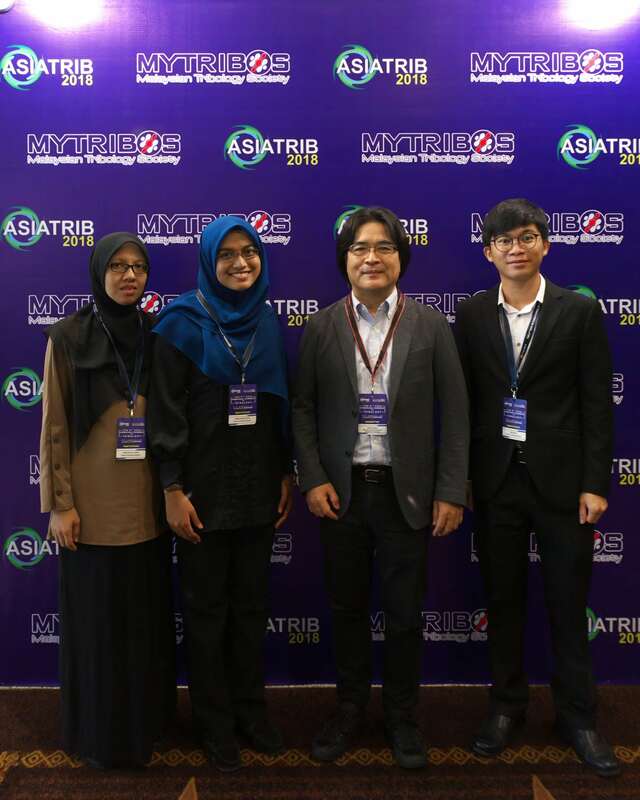 ASIATRIB 2108 is one of the event of the in the series International Trilogy Conferences which assembled national tribology society such as from Asia-Pasicif Country. The 6th ASIATRIB was hold last 17th Septmeber in Kuching, Sarawak. As the objectives are to share ideas among the researches and the academicians from various agencies, 5 members of TRIPREM had also attended the conference.